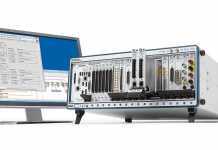 All products come with 1 year Fluke India Standard Warranty and Free Statement of Calibration (SOC) certificate to validate instruments accuracy. Fluke Corporation introduces a set of 4 New tools as part of its environmental products range. 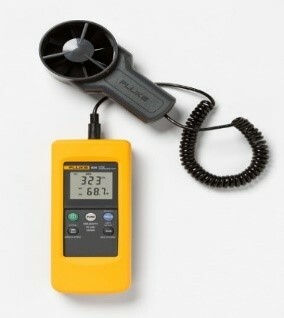 These new tools are Lux Level Meters, Sound Level Meters, Anemometers Meters and Contact and Non-contact Tachometers. All the tools are designed keeping HVAC installation and maintenance professional’s and facility manager’s requirement in mind. 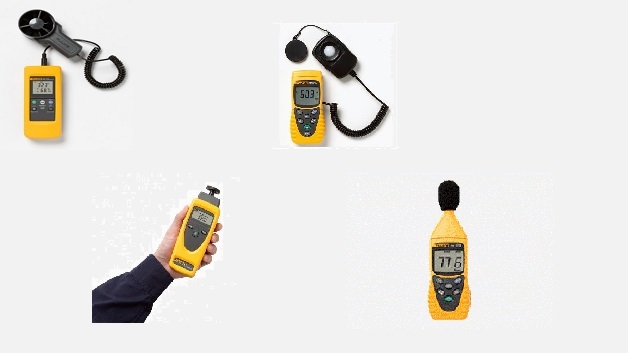 These rugged and highly accurate tools are ideal for Indoor air quality monitoring, facility maintenance, energy efficiency management and to conduct HVAC testing and IAQ commissioning and investigations in buildings. 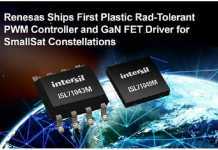 These new set of tools shall be launched as part of Fluke Environmental portfolio in India in June 2018, same as the global launch date. 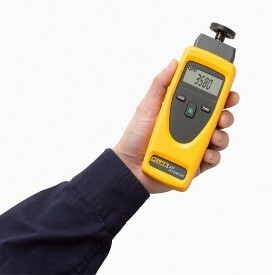 The Fluke 930 is a Non-contact Tachometer and Fluke 931 is a Dual function Contact and Non-contact Tachometer. 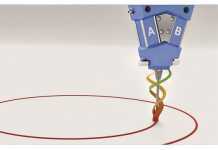 Both tools can accurately measure the revolutions per minute (RPM) or surface speed on rotating machinery. 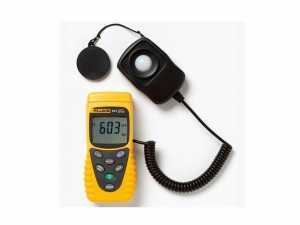 Designed for use in multiple environments, the Fluke 941light meter is easy to use and provides clear data display for a variety of applications. Designed to meet the measurement requirements of safety Engineers, Health, Industrial safety ofﬁces and quality control in a wide variety of industrial environments. SMS “FLUKE<space>ELE” to 56767 and stand a chance to win surprise gifts.